I read this article and found it very interesting, thought it might be something for you. The article is called Adzseven Review : Is Adzseven Scam or Legit? (Johan’s PTC) and is located at https://howtogetref.com/adzseven-review/. If you’d like to earn some extra pocket cash – and who wouldn’t? – The internet is a treasure trove of viable options to do just that. I know you heard a lot about PTC sites, there are horror stories, but some have successful stories too. 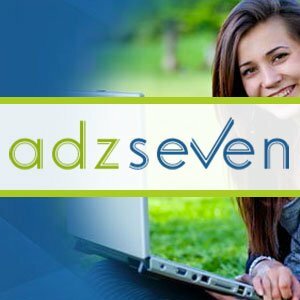 Let me introduce you to a PTC site called Adzseven. Is Adzseven safe? 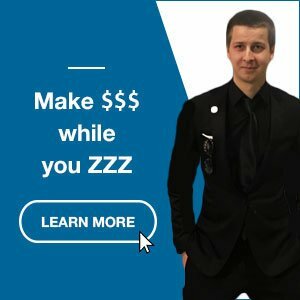 Can you earn money with Adzseven? Let’s find out the answer to these questions with this Adzseven Review. Adzseven Review – Who is behind this opportunity? Adzseven launch date – Adzseven has been online and paying since November 2015. It accumulated 123,846 members and paid a total amount of $11,815.13 since then. Adzseven owner has been active in PTC business for some time before he finally decided to build Adzseven. He quotes that this allowed him to gather enough experience about the PTC industry to start one by himself. He uses the alias “Dutchdolphin” in the forum. But he is known offline as “Johan Huys” (and he is the brother of Clixblue’s admin). This site is also powered by EvolutionScript. The domain www.adzseven.com is registered under GoDaddy, LLC and is set to expire on the 15th of September 2020. Adzseven Review – What is Adzseven about? Adzseven is an advertising platform where advertisers can reach the whole world with a small marketing budget and increase their sales while its members can earn cash for browsing the advertiser’s websites. In short, Adzseven serve as a bridge between advertisers and potential customers. To start earning, you need to register a free account. The registration process is very simple, you just need to fill up a short form, and after that, you can start your business there. Looking at their forum, you can see that it is still extremely active, members post their question, stats and payment proofs there and the admin is highly responsive. Adzseven has three types of ads – fixed ads, premium ads and adz7 ads. You can earn $0.0002 up to $0.005 per click. Fixed ads are from all advertisers who promotes their sites in Adzseven while the premium and adz7 ads are self-sponsored ads, these are from the admin. * It is required to view at least four advertisements to earn clicks from your referrals. Kiwi Wall: This offerwall involves taking surveys and downloading apps. In exchange, you are rewarded with what is called Kiwi A7Coins. 2,000 of these coins are equivalent to $1.00 on AdzSeven. Minute Staff: This offerwall includes completing tasks in exchange for small earnings, but a little better than by just clicking ads, though. But there are not many available offers often. 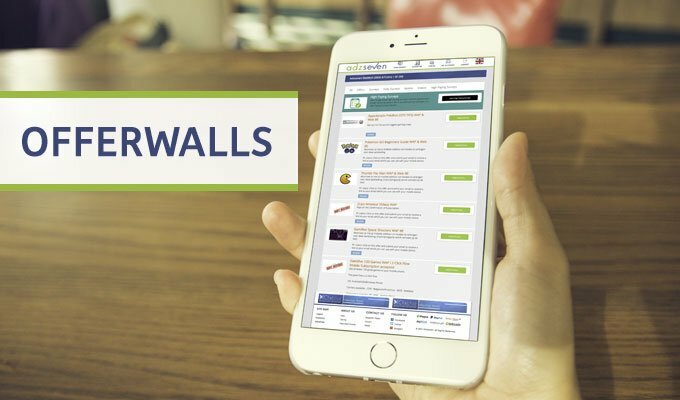 PTCWall: This offerwall let you view more ads, fill-up surveys and complete offers in exchange for a certain amount of money. Allotting more time doing this can give you significant rewards. ClixWall: Another offerwall that gives you more ads to click, surveys and tasks to complete. Takes more effort to do but can earn you a decent amount. Direct referrals are the backbone of your PTC income. Getting direct referrals is perhaps one of the most important factors to remember as long as you take PTC sites as your primary source of online income. It will take more effort though but will be beneficial in the long run. You can acquire this in two ways, first is by promoting or advertising your referral link, secondly is by buying on-site. The latter is riskier since you need to pay for them and you won’t be sure if it will be active. Other times you can get referrals that didn’t click at all, so that’s a waste of money. Adzseven direct referral packs start from $1 for one referral up to $9 for ten referrals. If you can’t get direct referrals, your next option is to rent referrals on-site. I won’t recommend this though because most of the sites rented referral system are not that profitable. Adzseven offer rented referral packs from $1 for five referrals to $20 for 100 referrals. Adzseven offers three upgraded membership namely, Golden, Diamond, and Ultimate. They differ in referral limits, recycle cost, referral upgrade commission, minimum cashout and much more. If you go premium, you can choose the different duration of your membership- monthly, six months and yearly, the first option being the cheapest but if you compute it you can save more for the annual price. Adzseven Cashout – Is Adzseven still paying? Adzseven is paying via Payza, PayPal, PerfectMoney, Payeer, Bitcoin, and SolidTrustPay. You can only request an unlimited amount to be paid to the payment processor you’ve used to make the most of your purchases. 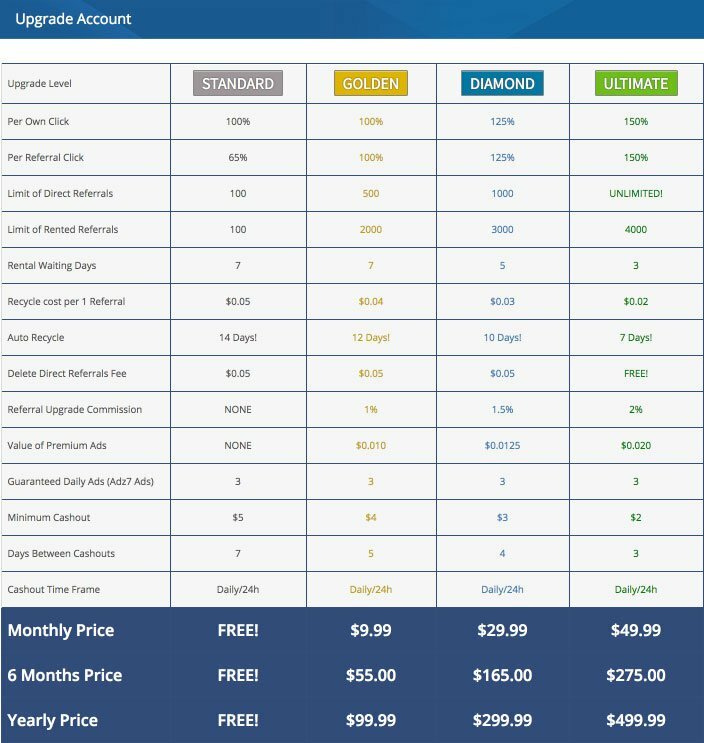 The minimum amount paid is $5 for free members (see upgrade chart for other membership), a small fee can be deducted depending on the payment processor you use. All payment request will be sent within 24 hours. Adzseven currently holds a 1-year plus track-record. As you may have noticed by reading this Adzseven Review, the administration made quite a few changes on their EvolutionScript. It brings some freshness and exciting extras to the paid-to-click which has been operating successfully so far. At this point, the site remains quite new, and it’s always recommended to stay cautious when it comes to investing your hard earned money online. Are you a member of Adzseven? Share us your experiences, good or bad in the comment section below. Do you need Adzseven Direct Referrals? Adzseven is a Paid To Click which was launched by Johan Huys in November 2015. Is it a scam? Or legit?